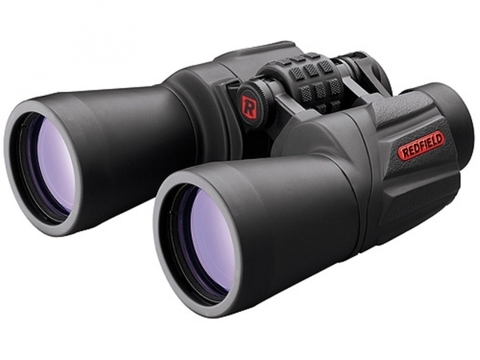 Redfield Renegade Design Feature The Best Optical Technology Plus More. 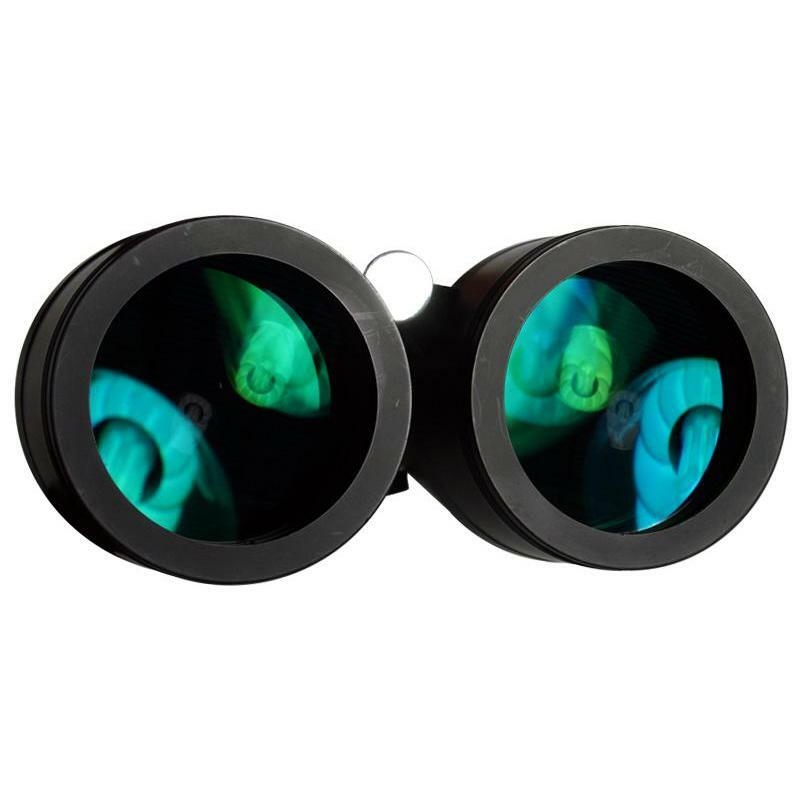 Feature Found In High End Binocular - Fully Multi-Coated Optics, BaK4 Porro Prism And 20mm Long Eye Relief. 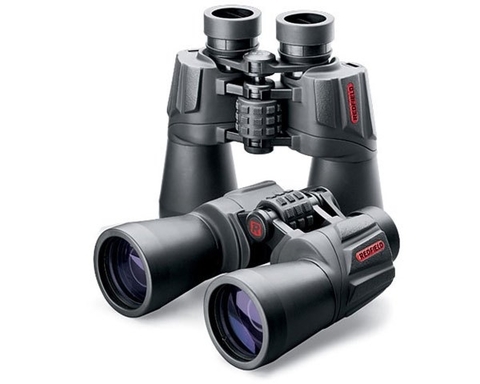 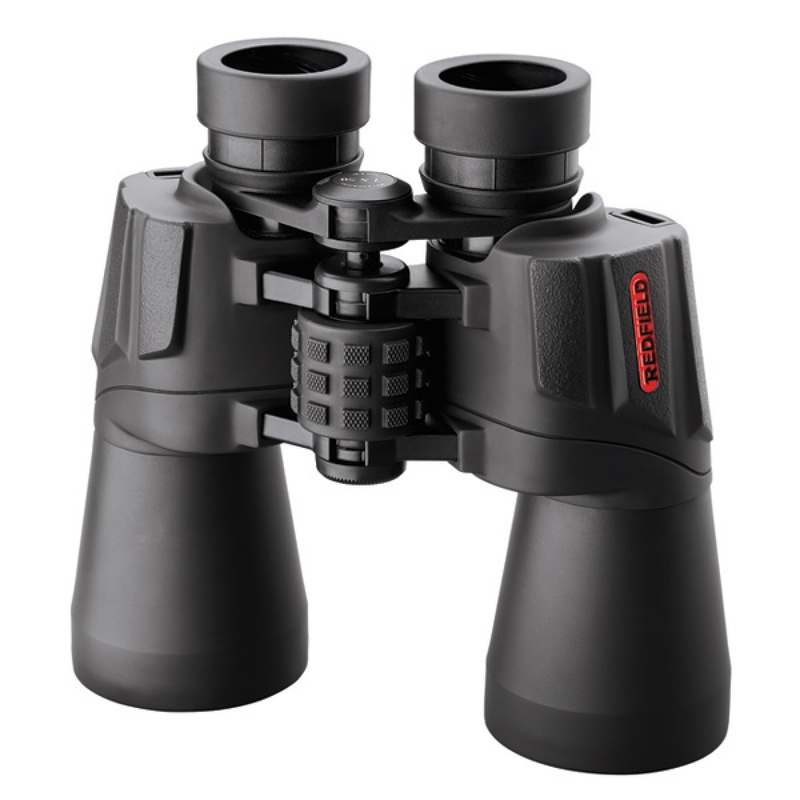 Full Aluminium Body With Special Framework Design Ensure Durabiliy And Light Weight, In Fact Among The Lightest Standard Sized Waterproof Binocular We Ever Used- At Just 873 Grams.